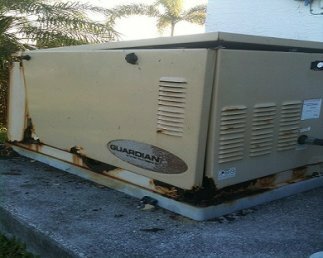 In this page you will find information regarding our generator maintenance procedure. 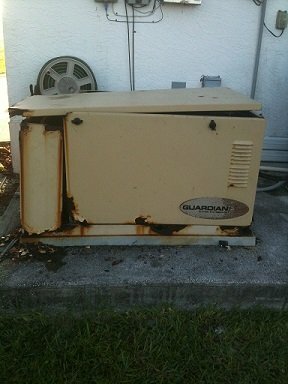 RCS Electrical Services is your standby generator repair solution provider. We are specialists, installing and servicing all the best brands of generators. We are certified by Generac, Centurion, Kohler, Briggs and Stratton, GE and others. Contact us now if you are in need of service, installation, or repair. Read below to view and learn more about our maintenance and service procedures. We are experts in terms of generator service, generator repair, generator troubleshooting, and generator diagnosis. We follow manufacturer's standard procedures to tune and calibrate your generator to their specifications. We will make sure that when we are done, your unit is running according to manufacturer's recommendations. Even if your machine appears to be running fine, if you have not done proper scheduled maintenance, it may be needing a tune-up and other adjustments right now. 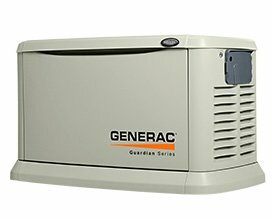 Or click here to view our generator maintenance procedure list. 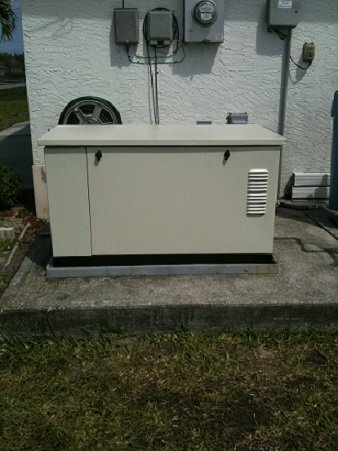 Contact us if need a generator enclosure kit replaced. Check output frequency, adjust and calibrate if necessary.